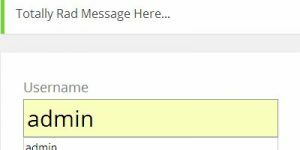 Comment on WordPress SEO Tutorial by Erik. Thanks Dave, I know you’ve covered this before. A few of my tag pages actually rank quite highly for fairly important keywords, but as you say most do not. Collectively the bring about 3% of visits. You are right these tag and category pages tend to be among the higher Page Rank pages on the site. My only reluctance is whether turning off tags on archive pages will hurt this albeit small segment of highly-ranking tag pages. I already did a tag cull awhile back, but will look to reduce them more. Excellent answer Dave. I have begun reducing tag pages. I think part of my problem is that I have only 8 categories, and 1200+ posts. 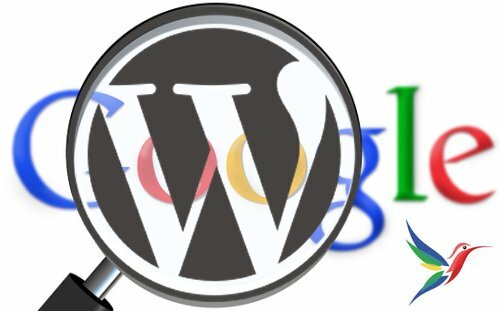 Hide WordPress Tags on Archives for SEO Benefit?